Calle Escolta was established in 15941 . It linked Santa Cruz district and Binondo district, to the Spanish settlement that is today known as Intramuros. Escolta Commercial Association Inc. (ECAI)2 is a non­profit, non­government organization (NGO) under SEC registration no.AN093­02139, 12th of May 1993. Among ECAI's purposes is to promote the best interest and well-being, safeguard the welfare, of the owners, lessees and occupants of property in Escolta Street, City of Manila. Escolta is defined to be bounded by Bangkero Street and Muelle de la Industria Street, and such other areas as may apply for and admitted to membership by the governing body of the association. ECAI also adopt measures, rules and regulations concerning use, enjoyment and occupancy .... ECAI is chartered to levy and collect fees and charges. We are growing from our initial membership of 22 Escolta and vicinity property owners. The Arts Management program nurtures you to become proficient in art history, theory and education, knowledgeable and skilled in the business of arts and culture, and socially aware and responsive to policies that affect the arts community. As an arts management student, you will be taught about cultural programming and its resources. You will also learn about design and arts management techniques and technologies. You will also be trained to be adept in the design of systems, mechanisms and interfaces so arts and audience can dialogue to enhance the human experience. As a SDA Arts Management graduate, you are in position to provide leadership in arts and cultural planning in the Philippines. BMLab started as a technical support group for artists and artist collective founded to assist projects concerning curatorial practice, video production and art direction. 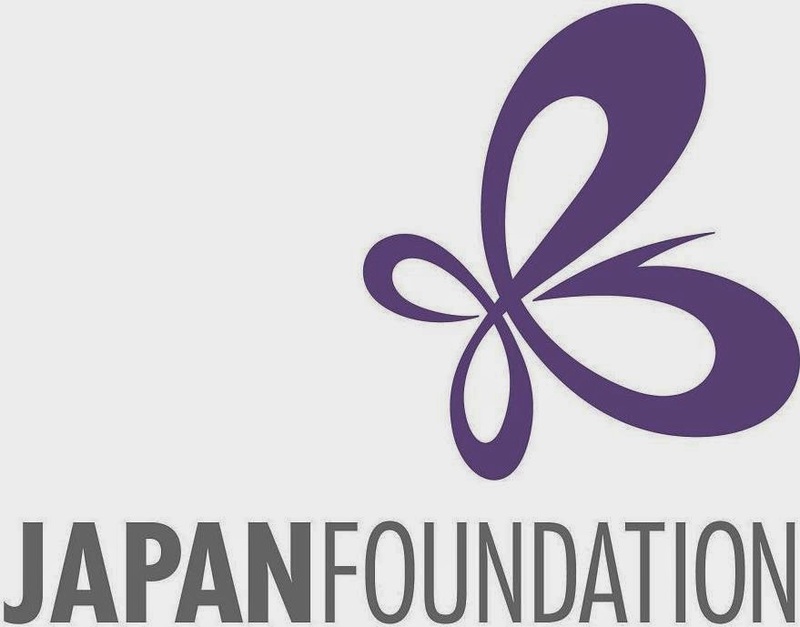 It focuses also on internship program, connecting visual artists and students in developing visual and media art processes. It started the year of 2012 and is founded by J.Pacena II, a multimedia art practitioner. 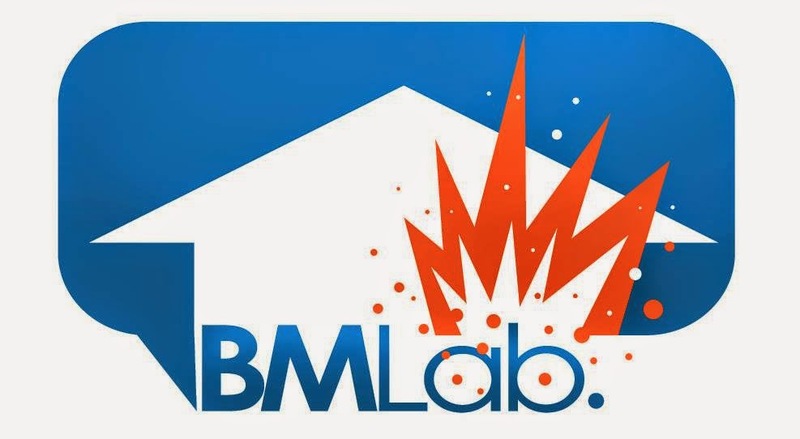 BMLab today focused as a creative and technical support group for artistic projects and serves as an open platform for multimedia exchange, it is also a collaborative venue for media art students and practicing visual and media artists in realizing critical ideas. BMLab serves both non-profit and profitable concepts, ensuring the thrust that is about network and partnership, developing the system of engagement for creative and artistic ideas. Viva Manila is a citizen-led effort whose main goal is to revitalize urban spaces through history, arts, and culture. 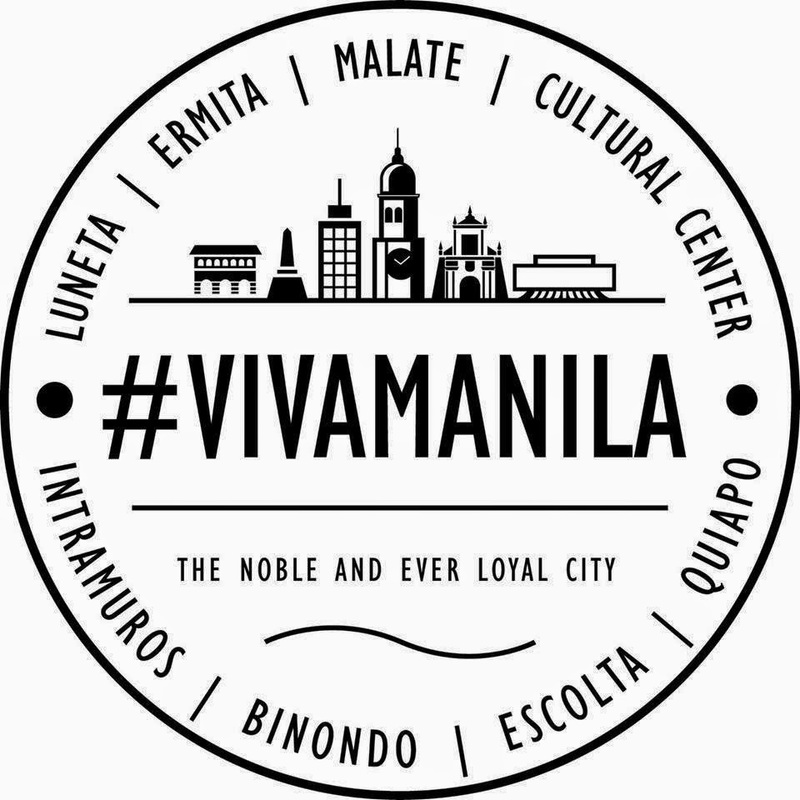 VIVA MANILA aims to increase the liveability and creativity of the neighborhoods in Manila through collaboration with communities, institutions, organizations, local businesses, and likeminded citizens who want to see Manila as inclusive, vibrant, and interesting. From breathing fresh air into the pink district of Malate to reviving the Mabini art scene through a series of gallery performances, VIVA MANILA’s endeavors focus on the arts but also on community building—securing bikes for the tourist police, activating neglected urban spaces through communal art creation, and advocating for better public spaces and green amenities. VIVA MANILA works closely with Intramuros Administration and Manila City Hall, and pays keen attention to the urban development issues. that continually arise. Further plans include art programming, local festivals that support heritage, arts, and culture, as well as partnerships with diverse groups who share VIVA MANILA’s vision. Everyone is welcome at Manila's best-kept backpacker secret, an alternative guesthouse on a mission to change the way travelers experience local life. 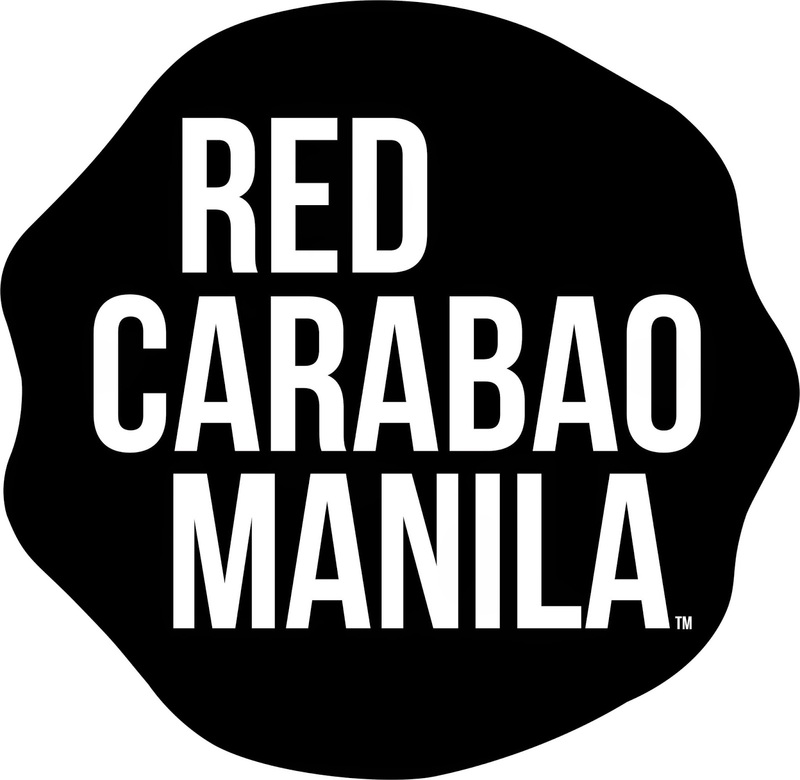 Voted best hostel in the Philippines in 2014, Red Carabao inspires visitors to see the beauty and poetry in Manila through unique travel experiences, fun hostel activities and a guest community unlike any other. Come one, come all! Bamboo Curtain Studio (BCS) is a non-profit organization founded in 1995. The goal of BCS is to encourage cross cultural exchanges, national and international, by providing a platform that stimulates new ideas and possibilities. BCS has open-call for artist/curator/researcher around the world from October to December each year. The Studio also aims to create an environment that lifts barriers to provide quality spaces, facilities, and services for on-site production and research. In addition, BCS works closely with local communities to bring awareness about the environment; the project of Art as Environment – A Cultural Action at the Plum Tree Creek has been awarded and recognized both nationally and internationally. 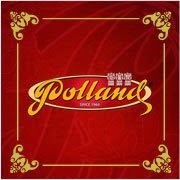 Since 1966, Polland Hopia has been making deliciously authentic mung bean cakes (Hopia) that have been part of the Filipino Chinese home. Founded by Mrs. Po, her recipes have withstood the test of time and are still being used to this day. Whether it be as an afternoon snack, a pasalubong to relatives abroad, or as a treat for a job well done, Polland Hopia has been a favorite and is the only choice of Hopia aficionados. Jumbo Plastic Products are of the highest quality of Plastic in the market and is committed to ensuring ongoing product excellence. 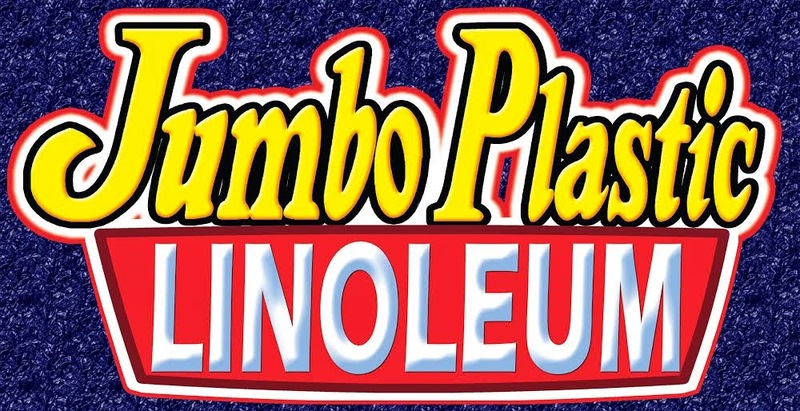 Jumbo Plastic pride itself on being able to be used extensively in different fields from household to industrial use. 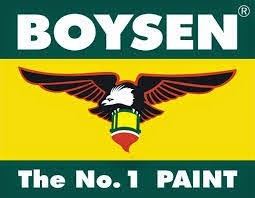 Locally Made; Quality and Durability Guaranteed. The UP Center for Ethnomusicology is a research institution intended to enhance knowledge and understanding of musical cultures in the Philippines, Southeast Asia, and the rest of the world. 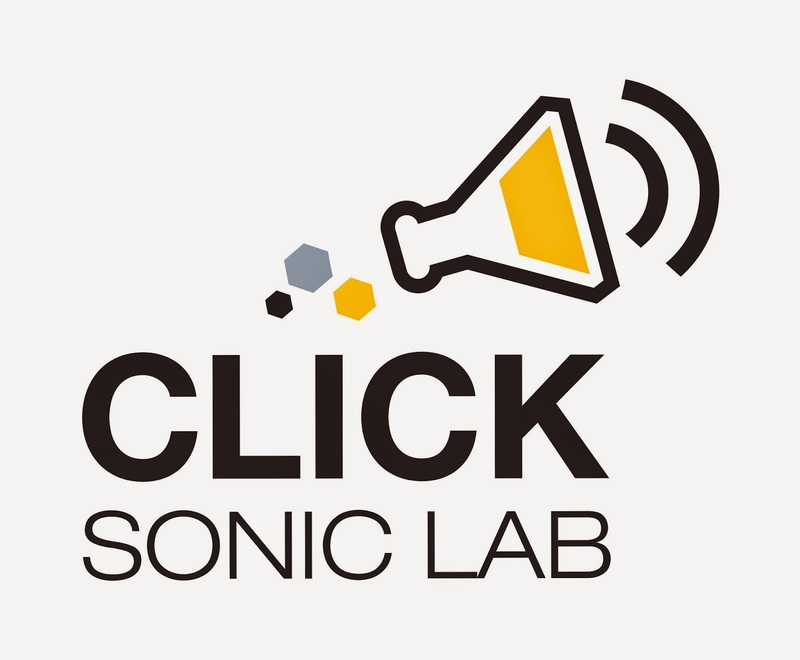 It functions as a both archive and repository of materials on music, philosophy, anthropology, and other cognate disciplines, as well as a dynamic center for performance and composition of musics of the world's cultures.